Please click here or registration link in the menu for details! Sljeme was founded in 1979 at the Roman Catholic Church of Croatian Martyrs in Mississauga, Ontario, Canada. Our mission is to promote Croatian culture through song, dance and tamburica and gathering of Croatian youth. 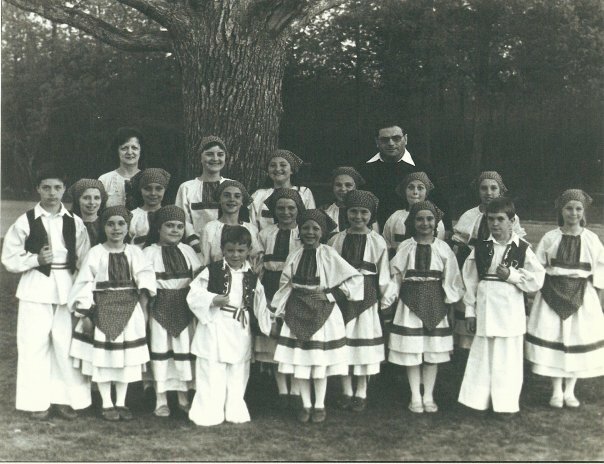 Sljeme has over 100 members in their dance and tambura groups. Our success is primarily attributed to the devotion and experience of our teachers as well as dedication and support of our parents with countless volunteer hours as well as support from family members and sponsors. Members of Sljeme have had the privilege of touring our beloved homeland Croatia five times in the last 11 years. With great pride, Sljeme participates each year at the Canadian Croatian Folklore Festival and we are proud of the success to date. Sljeme is the proud host of Croatia pavilion at Carassauga.